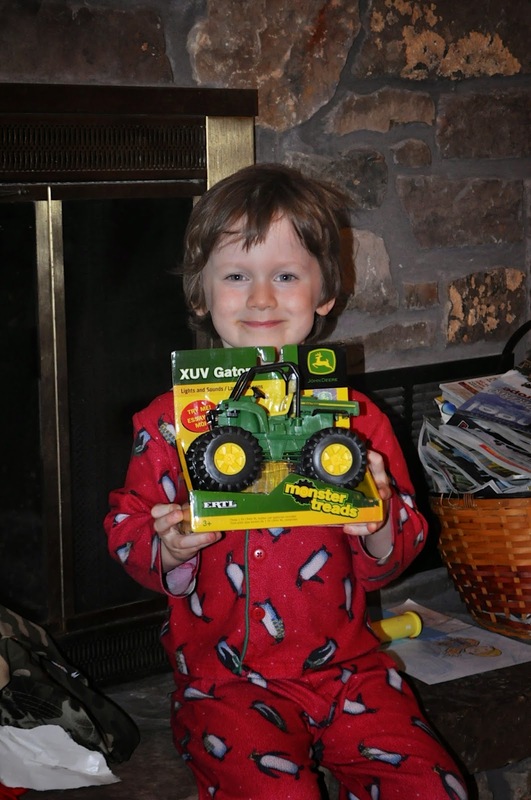 Classical Homemaking: The Homemaking Party --- Liam Turns Four! His cake is so cute and he looks so happy. Thank you for sharing this! Not been here for a while, but just wanted to send all my best wishes from across the pond in England. Have a good week, everyone! Thank you for hosting and Happy Birthday to dear sweet Liam! We are celebrating Children's Book Week at Create With Joy. Liam is so adorable!! Happy Birthday to him!! Thanks for the party each week!! Thank you friend, for hosting! Great party!! Happy Bday to your little Liam!! Lovely cake, too! Aww Happy Birthday to your miracle baby! Well now I mean big boy! Happy birthday to Liam! He is such a cutie! Thank you!! Have a great week and happy birthday to your darling boy!! Happy birthday to Liam! & Thanks for hosting! Thanks for introducing yourself to me on Coffee With Jen. I love OR. My brother lived there for a few years. Always loved visiting him there. Have you signed up with the Arkansas Womens Bloggers yet? That is a great way to get connected. We have a great Facebook page to help support each other. Also, we have monthly meet-ups with the regional bloggers. What a wonderful post on that precious little fellow. You truly are blessed in so many ways. They all a fine group of children. Thank you so much when I was not doing to good. I am better and trying to get back into the swing of things. Dear Sarah, Thanks so much for your invitation to come link up at your party. My children are all grown up but I am still a homemaker and a lover of home and family. And growing in Christ daily. I appreciate and desire to help train and encourage other women and always look to learn myself.